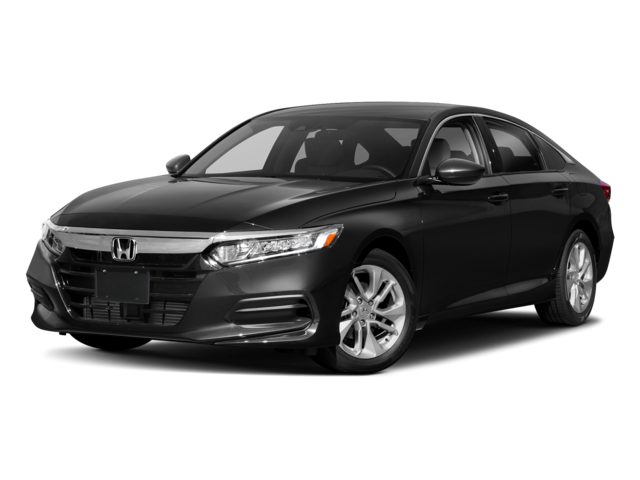 Comparing the formidable 2019 Kia Optima vs. 2019 Honda Accord when looking for a sedan for your commute around Detroit proves both vehicles offer great features and performance. Diving a little deeper, however, you’ll find the Kia Optima provides you with more features, interior space, and options you want. Let’s take a closer look at how the Optima stacks up against the Accord. Both the Optima and Accord also have a suite of safety features like collision assistance technology, blind spot monitoring, lane keep assist, and more. The 2019 Kia Optima also has great optional features for the interior across various trim levels like a digital compass, 10 speaker Harman/Kardon® QuantumLogic™ Premium Surround Sound, Smart Cruise Control, steering wheel-mounted paddle shifters, and a Surround View Monitor. Every Optima and Accord driver walk away with great performance under the hood that’ll help them with their drives in Southfield. However, when you stack the Kia over the Honda, the Optima EX trim level has more powerful horsepower. The Optima EX puts out 201 hp at 6,000 rpm, the base Accord is working with 192 hp at 5,500 rpm. To overtake that power in the Accord, you’ll need to spend nearly $4,000 more than you would for the Optima EX. Unlike the Accord, the Optima doesn’t sacrifice efficiency for performance. With the Optima EX, you’ll still get 27 mpg / 37 mpg (city/highway) compared to the 22 mpg / 32 mpg (city/highway) on the Accord Sport 2.0T. If you’re looking for power and efficiency, look towards the Optima and you’ll still save money in the end. Considering Kia vs. Honda reliability and how equally their matched, it’s an added bonus that the Optima is less expensive than the Accord. That, coupled with the standard Kia warranty of 60 months or 60,000 miles for bumper-to-bumper and 120 months or 100,000 miles for the powertrain, the authenticity of the Optima shines through in this truly impressive vehicle. We also have plenty of Optima deals to sweeten the deal. 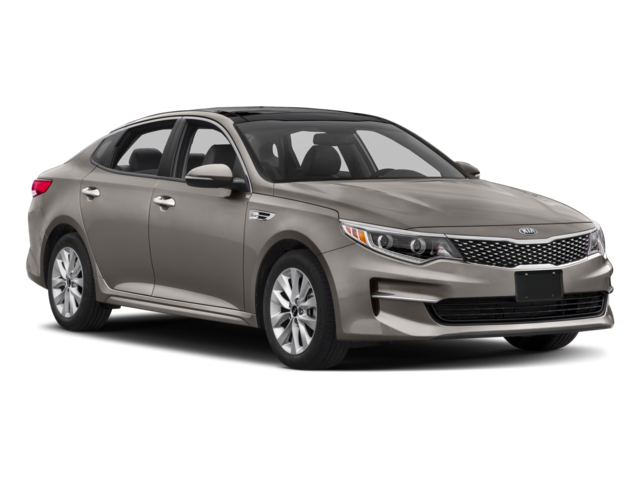 Now that you know what sets the 2019 Kia Optima apart from the 2019 Honda Accord, compare it against the Hyundai Elantra, or come test drive one for yourself at LaFontaine Kia. Our experienced staff is ready to answer all of the questions you’ll have about the Optima, so contact us to learn more today. If you’ve reviewed our inventory and are interested in beginning the car buying process, consider applying for financing and coming to visit us in Dearborn today.